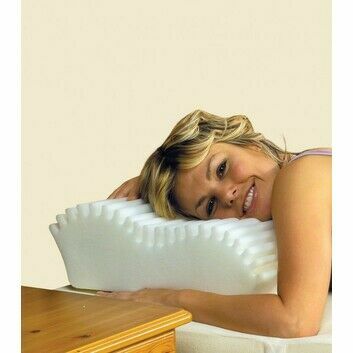 With an unusual design, the Wave Memory Foam Pillow is an innovative and comfortable choice. 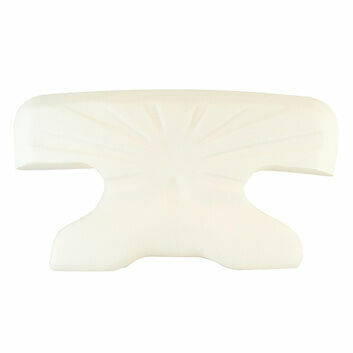 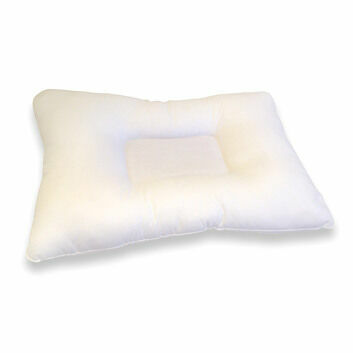 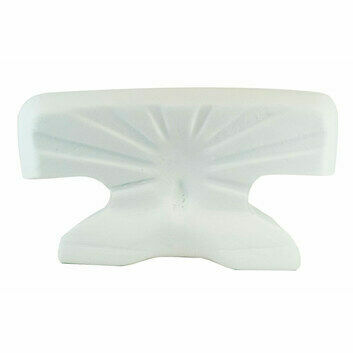 The pillow has the option of a higher or lower end, which allows the user to choose the optimum level of neck support. 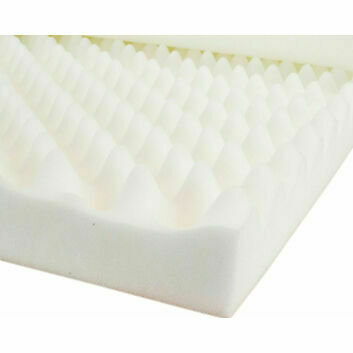 The waves mean the surface is soft when used and moulds to your shape allowing for a deeper night's sleep. 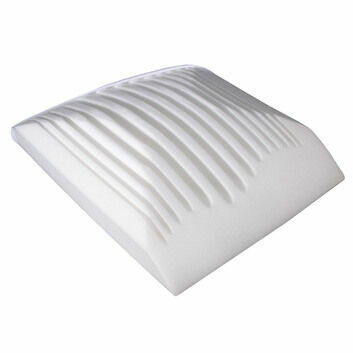 The contours of this unique design allow air to circulate underneath you while asleep, taking heat away from the head, neck and shoulders and allowing for a more comfortable night's sleep. 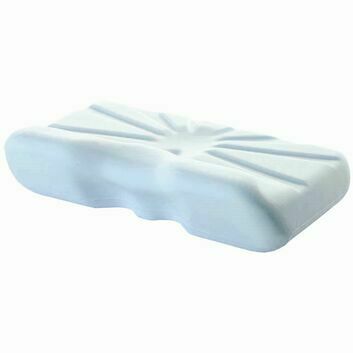 The pressure across this area will also be more evenly distributed. 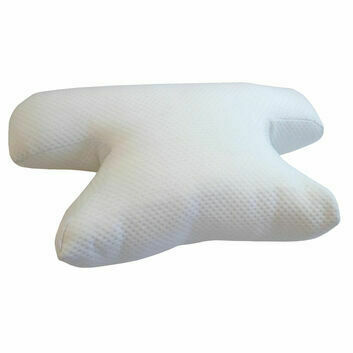 Users experience a smooth, sinking sensation when they put their head down, while still providing the support and comfort memory foam pillows are famous for. 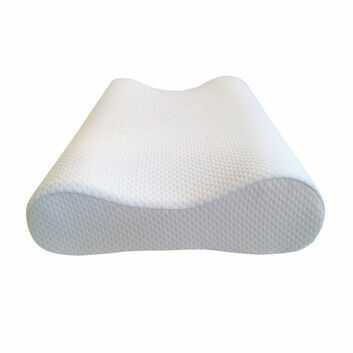 Suitable For: Sufferers of a stiff neck, shoulder pain, or uncomfortable sleep. 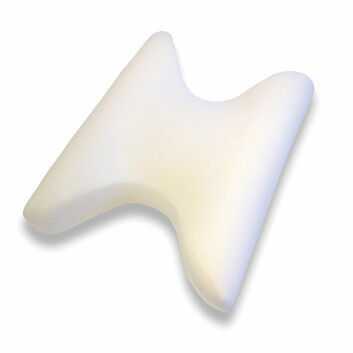 Optional cover: white polycotton stretch removable cover 50% polyester 50% Cotton.